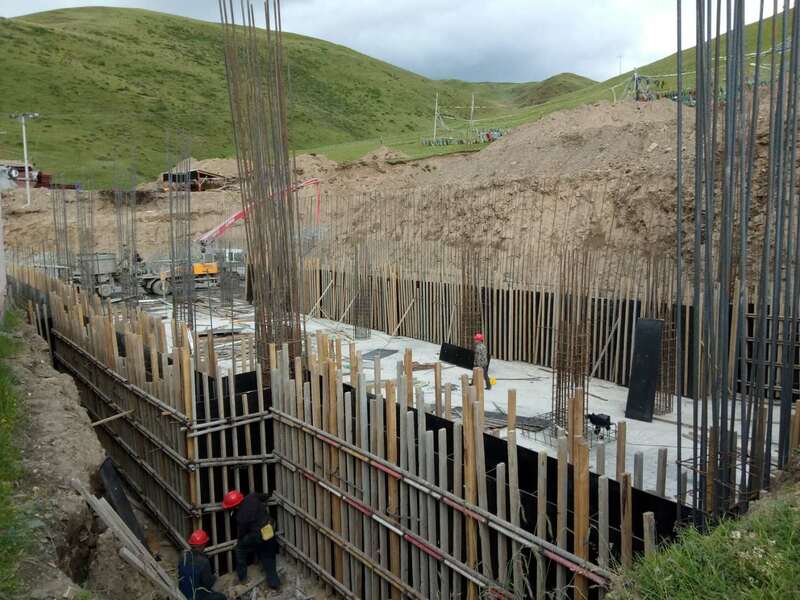 Construction to rebuild the Kilung Shedra and Gonpo Community Center began June 17. 2018. 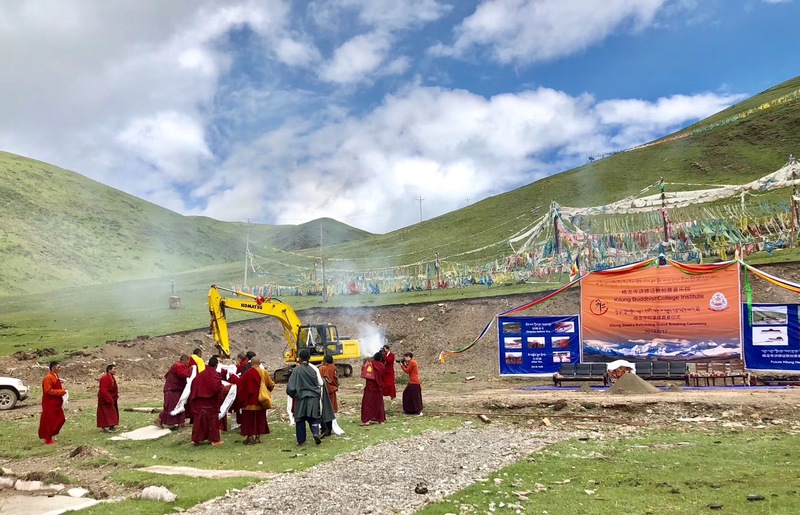 The Kilung Community mobilized to provide essential shelter and services after the fire so that the children and monks could resume their education. The arduous task of demolishing the shedra began, resulting in a cleared site. But as a result of the fire, construction delays, and the hardships of continuing the schooling in temporary structures, classes at the school and the shedra were suspended. 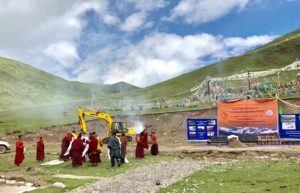 While waiting for the rebuilding of the Kilung Shedra, the children and monks have scattered in different places, some at home, some in public school, and some at other Shedras such as Dzogchen, Shedchen, Jangma, Palpung and Machen. 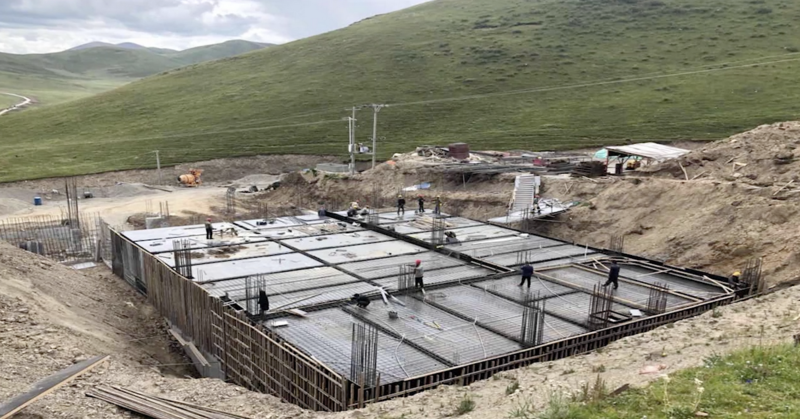 The structure will be built using contemporary building techniques and modern building materials, rather than traditional Tibetan rammed earth. 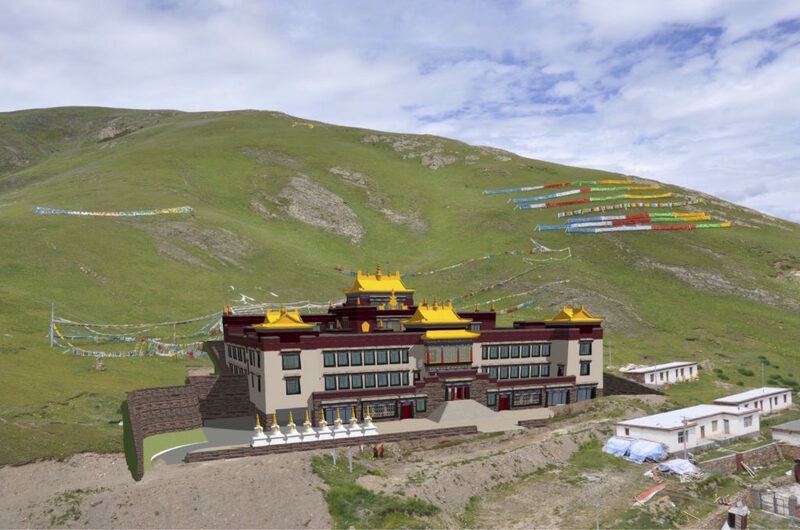 The new Kilung Shedra, Children’s School and Community Center will allow the children and monks to return to the Kilung Valley to continue their studies and education close to home. 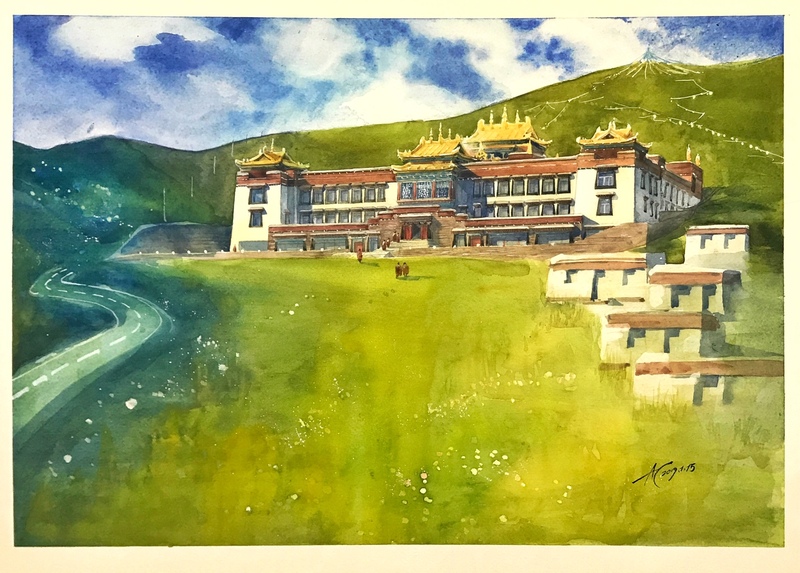 It will accommodate not only the present and future needs of Vajrayana students in a far-reaching community but also provide expanded space for a girl’s school, medical and health care, and community development activities. 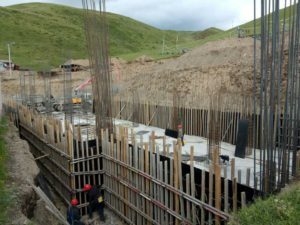 Fundraising efforts are ongoing, and we have raised over $800,000 of the $1.7 million dollar project. 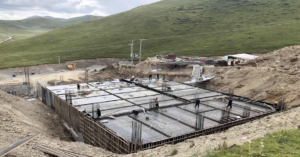 With construction now started, there is an urgent need for donations so as to be able to build as much as possible in the short Tibetan summer. For the pre-fire history of the Kilung Shedra click HERE. 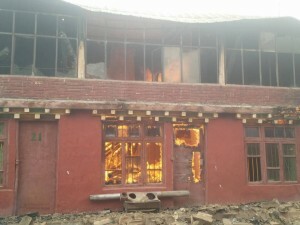 Help us rebuild!